1) Bacopa Monnieri is a perennial creeping herb native to wetlands worldwide (read more). Supplementation may provide a notable increase to memory, according to multiple studies where at least two are double-blind and placebo controlled. It may also provide a minor decrease to anxiety, depression, and forgetting. Randomized controlled trial of standardized Bacopa monniera extract in age-associated memory impairment. The acute effects of an extract of Bacopa monniera (Brahmi) on cognitive function in healthy normal subjects. Brahmi for the better? New findings challenging cognition and anti-anxiety effects of Brahmi (Bacopa monniera) in healthy adults. 2) Creatine is a nitrogenous organic acid that occurs naturally in vertebrates (read more). It is best known for providing benefits to persons engaged in strength training. Supplementation may also provide a notable decrease to fatigue, according to multiple studies where at least two are double-blind and placebo controlled. It may also provide a notable decrease to depression; a minor increase to fatigue resistance, subjective well-being, and cognition; and a minor decrease to symptoms of sleep deprivation. Low dose creatine supplementation enhances sprint phase of 400 meters swimming performance. Creatine monohydrate in DM2/PROMM: a double-blind placebo-controlled clinical study. Proximal myotonic myopathy. Effects of creatine supplementation on oxidative stress and inflammatory markers after repeated-sprint exercise in humans. 3) Ginkgo Biloba is a tree native to China (read more). Supplementation may provide a notable decrease to cognitive decline, according to robust research conducted with repeated double-blind clinical trials. It may also provide a minor increase to memory, cognition, sleep quality, subjective well-being, calmness, cerebral blood flow, processing accuracy, processing speed, and reaction time; and a minor decrease to symptoms of Alzheimer's, ADHD in children, anxiety, numerical memory, stress, symptoms of PMS, and symptoms of schizophrenia. Treatment of age-related memory complaints with Ginkgo biloba extract: a randomized double blind placebo-controlled study. Effect of Western medicine therapy assisted by Ginkgo biloba tablet on vascular cognitive impairment of none dementia. Ginkgo biloba special extract in dementia with neuropsychiatric features. A randomised, placebo-controlled, double-blind clinical trial. Ginkgo biloba extract EGb 761® in dementia with neuropsychiatric features: a randomised, placebo-controlled trial to confirm the efficacy and safety of a daily dose of 240 mg.
Efficacy and tolerability of a once daily formulation of Ginkgo biloba extract EGb 761® in Alzheimer's disease and vascular dementia: results from a randomised controlled trial. Ginkgo biloba for preventing cognitive decline in older adults: a randomized trial. Ginkgo biloba extract EGb 761(R), donepezil or both combined in the treatment of Alzheimer's disease with neuropsychiatric features: a randomised, double-blind, exploratory trial. 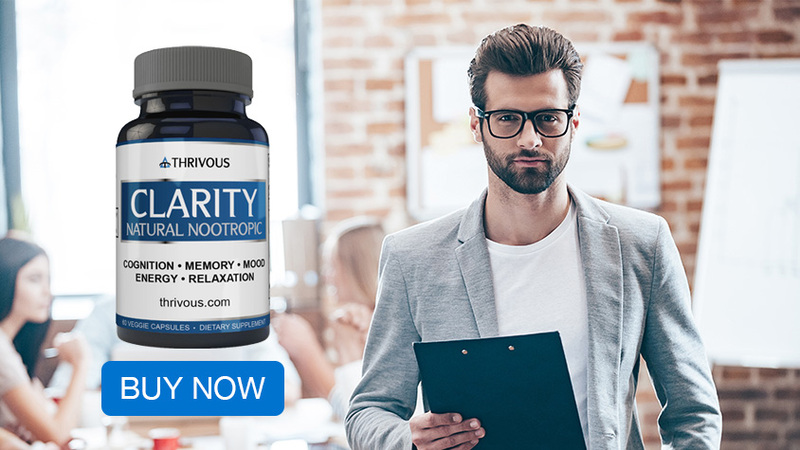 4) Inositol is a sugar alcohol chemical compound that exists in various forms, the most prominent of which is myo-inositol, which occurs widely in nature (read more). Supplementation may provide a notable decrease to anxiety and panic attacks, according to multiple studies where at least two are double-blind and placebo controlled. It may also provide a minor decrease to depression, and symptoms of PMS. Acute inositol does not attenuate m-CPP-induced anxiety, mydriasis and endocrine effects in panic disorder. 5) Melatonin is a substance found in animals, plants, fungi, and bacteria (read more). Supplementation may provide a strong decrease to insomnia and notable decrease to symptoms of jet lag, according to multiple studies where at least two are double-blind and placebo controlled. It may also provide a minor increase to sleep quality, and memory; and a minor decrease to alertness. Evaluation of sleep, puberty and mental health in children with long-term melatonin treatment for chronic idiopathic childhood sleep onset insomnia. Prolonged-release melatonin improves sleep quality and morning alertness in insomnia patients aged 55 years and older and has no withdrawal effects. The effect of prolonged-release melatonin on sleep measures and psychomotor performance in elderly patients with insomnia. Prophylaxis of migraine with melatonin: a randomized controlled trial. Melatonin for the prevention and treatment of jet lag. 6) Rhodiola Rosea is a perennial flowering plant that grows on sea cliffs and mountains in cold regions of the world (read more). Supplementation may provide a notable decrease to fatigue, according to robust research conducted with repeated double-blind clinical trials; and a notable increase to cognition and subjective well-being, according to multiple studies where at least two are double-blind and placebo controlled. It may also provide a notable decrease to depression; a minor increase to processing accuracy; and a minor decrease to rate of perceived exertion, and stress. A randomized trial of two different doses of a SHR-5 Rhodiola rosea extract versus placebo and control of capacity for mental work. 7) Theanine is an amino acid analogue found primarily in particular plant and fungal species (read more). Supplementation may provide a notable increase to relaxation (usually without sedation), according to multiple studies where at least two are double-blind and placebo controlled. It may also provide a minor decrease to anxiety, and symptoms of schizophrenia; and a minor increase to sleep quality. 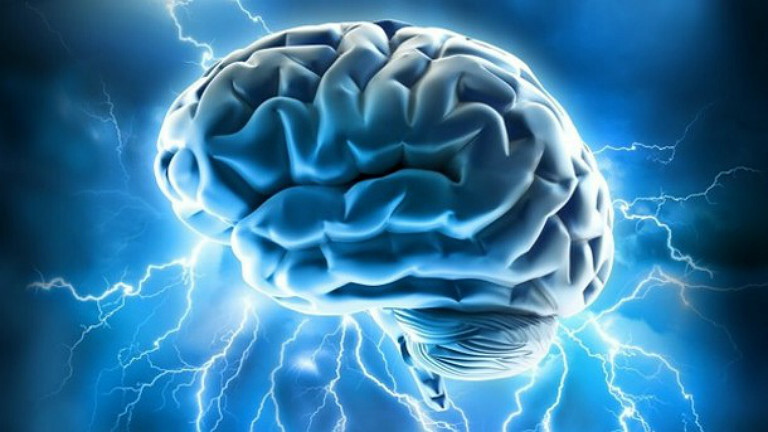 Effects of Theanine on the Release of Brain Alpha Wave in Adult Males. I'll also mention a couple other nootropics, not for general use, but specifically for those that may suffer from migraine headaches, which of course severely degrade proper mental performance. Like the nootropics listed above, these have solid scientific research supporting effective applications. And although I haven't used them myself, my son who has suffered from migraine headaches has used them with good results. *) Feverfew is a perennial herb that was native to Eurasia and has spread around the world (read more). Supplementation may provide a strong decrease to migraine, according to robust research conducted with repeated double-blind clinical trials. Efficacy and safety of 6.25 mg t.i.d. feverfew CO2-extract (MIG-99) in migraine prevention--a randomized, double-blind, multicentre, placebo-controlled study. The efficacy and safety of Tanacetum parthenium (feverfew) in migraine prophylaxis--a double-blind, multicentre, randomized placebo-controlled dose-response study. *) Vitamin B2 is found in milk, cheese, leafy vegetables, liver, kidneys, legumes, yeast, mushrooms, and almonds (read more). Supplementation may provide a notable decrease to migraine, according to multiple studies where at least two are double-blind and placebo controlled. High-dose riboflavin treatment is efficacious in migraine prophylaxis: an open study in a tertiary care centre. A combination of riboflavin, magnesium, and feverfew for migraine prophylaxis: a randomized trial. Effectiveness of high-dose riboflavin in migraine prophylaxis. A randomized controlled trial. Riboflavin prophylaxis in pediatric and adolescent migraine. High-dose riboflavin for migraine prophylaxis in children: a double-blind, randomized, placebo-controlled trial. Mitochondrial DNA haplogroups influence the therapeutic response to riboflavin in migraineurs. Medium-dose riboflavin as a prophylactic agent in children with migraine: a preliminary placebo-controlled, randomised, double-blind, cross-over trial. Finally, please remember to consult a medical professional before and during your use of these or any other nootropics or supplements. And do your own research to verify advice you receive from them, from me, or from anyone else.